Discover how natural treatments and an integrated approach to your physical condition can change your overall health. The St. Albans Spinal Wellness team welcomes you to our centre for wellbeing. Our guests range from the newly born to the slightly worn and include individuals of all sorts. 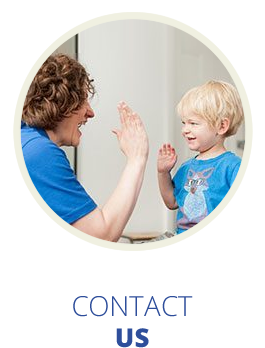 We are a family-oriented place and welcome each person like they’re a member of our family. Our St Albans osteos are committed to bringing life, love and peace to all who are drawn to us. Additionally, our spinal care experts are happy to advise you on rehabilitation programs, therapeutic exercises and other lifestyle advice. While most patients generally visit us for pain relief, our intention is to not only relieve discomfort but to assist in releasing your full potential for healing. We faithfully apply the principles of centered chiropractic by locating, analysing and correcting the spinal misalignments that may affect the quality of your nervous system. Our aim is to free the people in our community from the tyranny of ill health through natural spinal care and education. 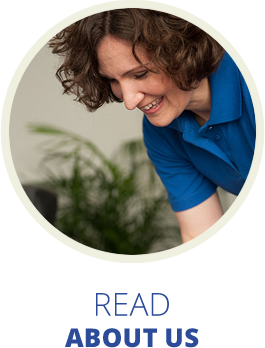 We’re an inspiring wellness centre utilising the principles of chiropractic care to create a healing environment. We believe in a no-nonsense approach to health, investigating the cause of your problems during a comprehensive initial consultation. Our thorough evaluation process will uncover the root of your concerns. If we don’t feel that we’re the right place for you, we’ll be happy to refer you elsewhere. Our osteos St Albans are committed to helping you reach your goals in life, whether you seek to alleviate pain or achieve optimum health. We pride ourselves on the highest quality of professional, friendly service. Let us evaluate your health. Get a spinal check for just £25 — contact us today to get started in our office! I’ve had treatments in the past but never got the results I did at St. Albans Spinal Wellness Centre. Thanks! I love the Sarah’s gentle practice, hard to find and it works! St. Albans Spinal Wellness Centre is an great place to take your whole family and all of your friends. Dr. Danielle is a great doctor, and enjoys working with people in sports. I’m convinced it has helped me out a lot.